The best guide for ADHD symptoms, information and intervention for children, toddlers and preschoolers. Once you learn the most common signs, such as poor listening skills, lack of organization and impulsive behavior, it will be easier to identify whether to seek professional help. Attention deficit hyperactivity disorder has increased each year with the Centers for Disease Control reporting a staggering 9.4 percent of American children aged 2-17 years having been diagnosed, according to a parent report in 2016. My biggest concern is with the use of certain stimulant medications that, when given for the wrong reasons due to a possible misdiagnosis, can cause undesirable side effects. I personally feel that although medication can be helpful there are other alternatives and possible causes of symptoms that should always be investigated and exhausted first. Besides, don't we all have some type of tendencies toward this disorder? With the excessive use of stimulating phones, tablets and TV, it's no wonder we can't pay attention to boring lectures or follow instructions! My kids act like they are on another planet if there's an electronic present. Combined(the most common type), which involves inattentiveness, hyperactivity, and impulsivity. When looking for signs in children, it's important to consider their age. Toddlers are more likely to appear to have ADHD symptoms, but this does not mean they have the condition. It's just that they need to learn how to sit still and gain the skills that include paying attention for long periods of time and organizing belongings. Many doctors will not diagnose this condition under the age of 7 because of this consideration. Avoiding tasks that require sustained attention. More detailed information about ADHD Symptoms can be found in the link above. 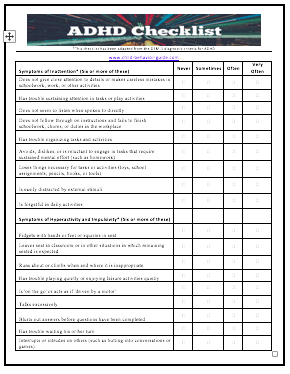 Using a checklist is a great starting point for determining whether an individual may need further evaluation from a psychologist or developmental pediatrician. It allows you to gather information from people that interact with your child on a daily basis. You can download this for free at the link above. A lot of parents aren't sure how to go about getting a diagnosis or why they would want to do this if they aren't considering medications. Once a doctor has diagnosed them, you are able to get supports in the school system based on the disorder. This may include written instructions if they are more visual, picture schedules and more to help them succeed in school. It can also be helpful when considering behavioral treatments or other interventions that could be beneficial. The best screening will involve checklists, tests, interviews and specialized behavior rating scales, such as the Conner's rating scale. This is especially important when trying to avoid a misdiagnosis because there are many other conditions appear similar. Be warned that this assessment can sometimes take hours to complete. To learn more on how to obtain a diagnosis, click the link above. Sadly there are so many other things that can cause ADHD symptoms leading to a misdiagnosis. I really can't stress the importance of looking at other possibilities such as poor diet, not getting the recommended hours of sleep, and an underlying sensory processing disorder. Many times a child may even have a food allergy or food sensitivity that could be causing issues. One possibility that is more typically found by Integrative medical professionals would even be that a child is actually displaying symptoms of candida overgrowth (yeast), which causes brain fog, inattention and irritability. As mentioned earlier, it's difficulty to get a diagnosis in toddlers. 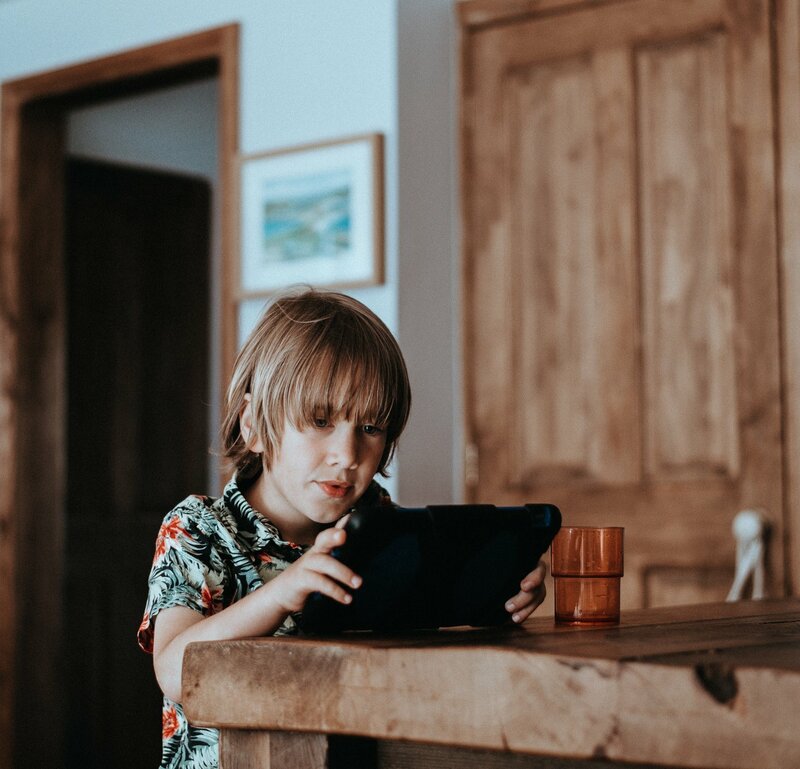 Many parents worry about certain behaviors, such as hyperactivity and inability to sit still and focus on sedentary activities in their toddler. There may also be incidents of biting, toddler temper tantrums, and hitting, especially in boys. However, depending on the severity of these ADHD symptoms, they are not always an indication of the developing disorder. If you are worried that your toddler may be showing early signs, be sure to check out the link above for more information. A cause of this condition is a bit controversial depending on who you speak to about the subject. There appears to be a correlation between sleep, diet, exposure to toxins in the womb and at a young age, and also a hereditary component. Obviously you wouldn't be able to affect whether a specific gene is inherited, but you can work on controlling environmental conditions which may help with prevention of symptoms. I have found the book Healing the New Childhood Epidemics: Autism, ADHD, Asthma, and Allergies by Kenneth Bock M.D. and Cameron Stauth to have the most thorough and detailed information about a combination of reasons for the increasing trend of this disorder and others among our society. Often times there are coexisting behavior disorders that occur with ADHD symptoms. All of these are referred for mental health treatment services more than any other disorders of childhood and are the most commonly diagnosed. Oppositional Defiant Disorder in children is a repeated display of defiant, disobedient, and argumentative behavior toward authority figures that persists for at least six months. It is more than just having to deal with your typical defiant children and includes symptoms, such as frequent anger, resentment, and arguing with others. Treatment for ODD will usually include parent skills training, behavioral interventions, and whatever treatments may already be occurring. Applying special techniques for working with defiant children may also be beneficial if the behaviors are not severe. Conduct disorder involves the persistent display of specific aggressive and destructive behaviors over a period of at least six months. Many children with this diagnosis may eventually become diagnosed with Antisocial Personality Disorder. Aggression towards people and animals, property destruction, violation of rules and deceitfulness or theft are the main categories that define this disorder. Treatment typically involves behavioral interventions, psychotropic medications, and interventions specifically related to school behavior. 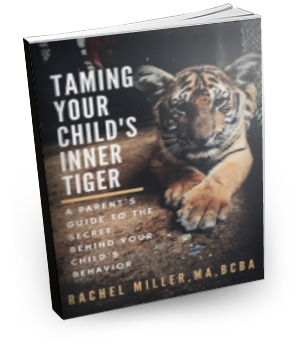 Reading my eBook, Taming Your Child's Inner Tiger, provides ways to prevent ADHD symptoms and is a great place to start. Also using a reinforcement program, such as behavior charts has proven to be very effective for certain behaviors. One type of treatment is implementing a special diet. Making sure your child is getting adequate nutrition, fruits, vegetables and other necessary vitamins is very important. This may be simply adding more foods with omega-3 fatty acids, fish oil supplements and limiting foods high in sugar and caffeine. Eliminating artificial colors, such as red dye 40 that can cause ADHD symptoms, makes a big difference as well. It could also mean looking for undetected food allergies or sensitivities. One of the most restrictive diets is the Feingold Diet, that has shown a success rate of 58-81%. Although the gluten casein free diet is often an autism treatment, it can also be very beneficial for children with ADHD symptoms. This is due to the opiate theory, which you can read more about by clicking on the link above. What’s important is that you discover the best treatment options. Gathering information is a great place to start and shows that you care about your child’s best interest and want the best treatments available. If you are looking for a way to improve sleeping, attention, memory, and cognition, research has shown this particular method to be very effective. As an associate myself, I can say that I have witnessed profound results with this program. Review information about it at the link above. Please contact me through the website if you are interested in doing the program with your own child. You do need a supervising associate to complete the program, which is possible to do through Skype or by phone and email. However, I am only taking a limited number of clients for this program at one time. 1. Centers for disease control and prevention. Attention Deficit/Hyperactivity Disorder: Data & Statistics. http://www.cdc.gov/ncbddd/adhd/data.html. 9/9/10. 2. Barkoukis, A., Reiss, N. S., Dombeck, M. (2008). Childhood Mental Disorders and Illnesses. Disorders of Childhood: Attention-Deficit and Disruptive Behavior Disorders. www.mentalhelp.net. 11-30-09. 3. American Psychiatric Association. (2000). Attention Deficit and Disruptive Behavior Disorders. In Diagnostic and statistical manual of mental disorders (Fourth edition---text revision (DSM-IV-TR). Washington, DC: American Psychiatric Association,100-102.